The Boothbay Region YMCA Dolphins Swim Team is coached through a philosophy of providing a safe, fun learning environment where swimmers of varying ages, abilities and goals can succeed and thrive in and out of the pool. Promoting lifelong learning, fitness, and sportsmanship will be stressed. Practices start October 9, 2018 and the swim season extends through March. Youth must be 6 years of age by December 1, up to age 21. Swimmers must be members of the Boothbay Region YMCA or the CLC YMCA (CLC members receive the member rate). Swimmers must be able to comfortably swim 25 yards freestyle, 25 yards backstroke and tread water for at least 2 minutes at the beginning of the season. 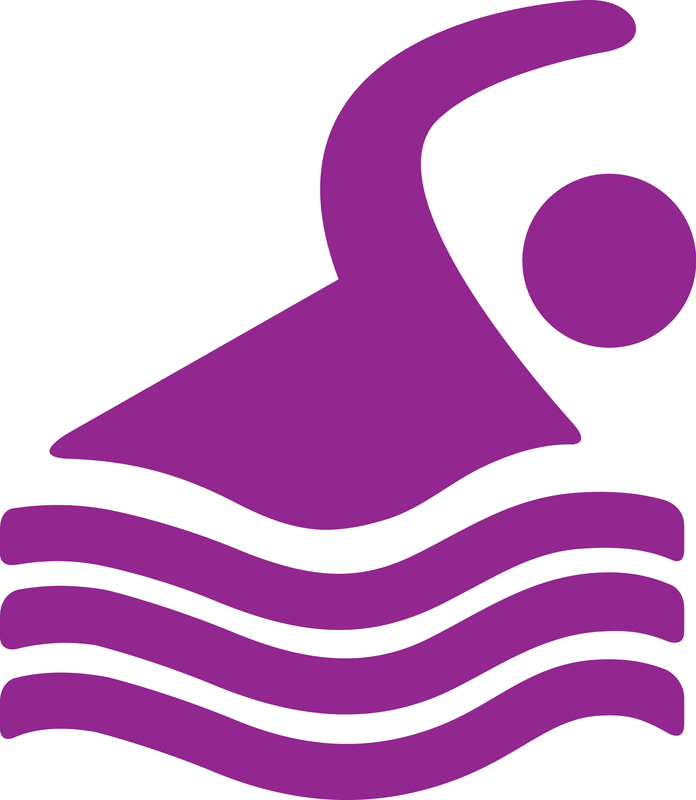 The Dolphin Swim Team is a competitive YMCA age group swim team and participates in the YMCA Swimming League. Swimmers are required to attend at least 3 YMCA Swim Meets and the YMCA Maine State Championship Meet in early March (each swimmer swims on only one of the 3 days based on their age). Each swimmer will be assigned the proper group and schedule by the coaching staff. If you would like to be added to the swim team e-mail list for more information, contact Coach Zach! For swimmers who are new to competitive swimming. Consists of 8 years and younger swimmers, and can has consisted of new to swim team 12 years and younger swimmers. Will work on learning the basics of the 4 competitive strokes, building a comfort level with the water, and having fun! For swimmers comfortable in the water and have learned the basics of all 4 competitive strokes. Swimmers will work on improving all four strokes, body positioning, starts, flip turns, goal setting, and fun water based games. Swimmers aged 9-10 are encouraged to make 3 practices per week to put themselves in the best position to improve, and 11-12 aged swimmers are encouraged to attend 4-5 times per week. Swimmers will be refining their strokes, turns, starts, goal setting, race strategy, and comfortable racing a variety of events and distance. Group 3 are our leaders on the team and will help mentor our younger swimmers.